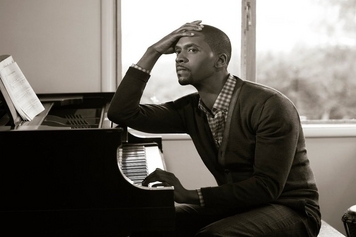 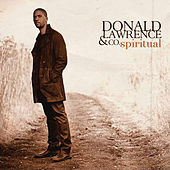 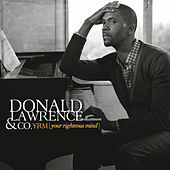 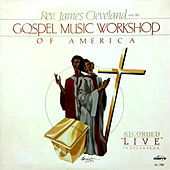 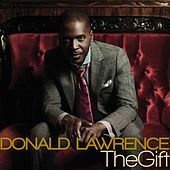 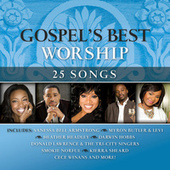 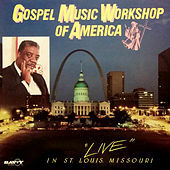 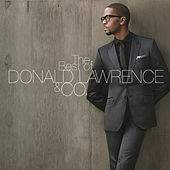 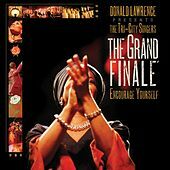 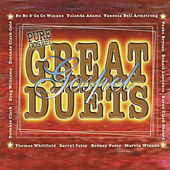 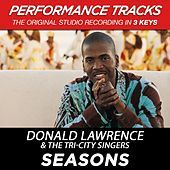 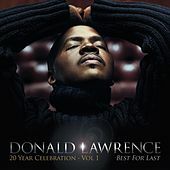 Gospel artist, songwriter, producer and music minister Donald Lawrence studied at the University of Cincinnati College-Conservatory of Music. 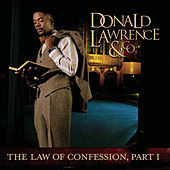 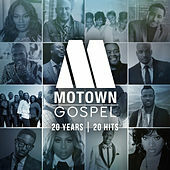 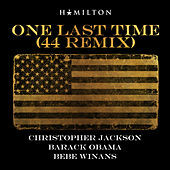 In addition to his work in gospel, Lawrence served as coach to the R&B group En Vogue, music director for Stephanie Mills and producer for Peabo Bryson. 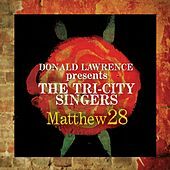 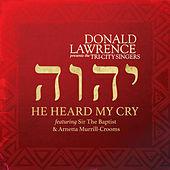 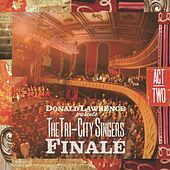 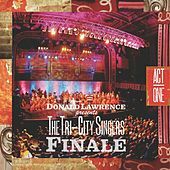 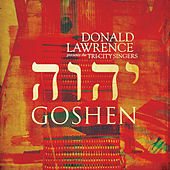 His role as music director for The Tri-City Singers led to a name change: Donald Lawrence & the Tri-City Singers. 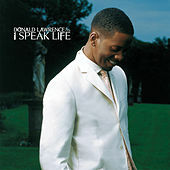 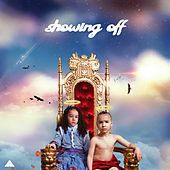 He went on to produce projects for Karen Clark Sheard and Kirk Franklin before eventually delivering a solo project, 2004's I Speak Life, which nabbed him six Stellar Awards.